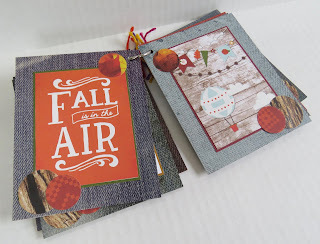 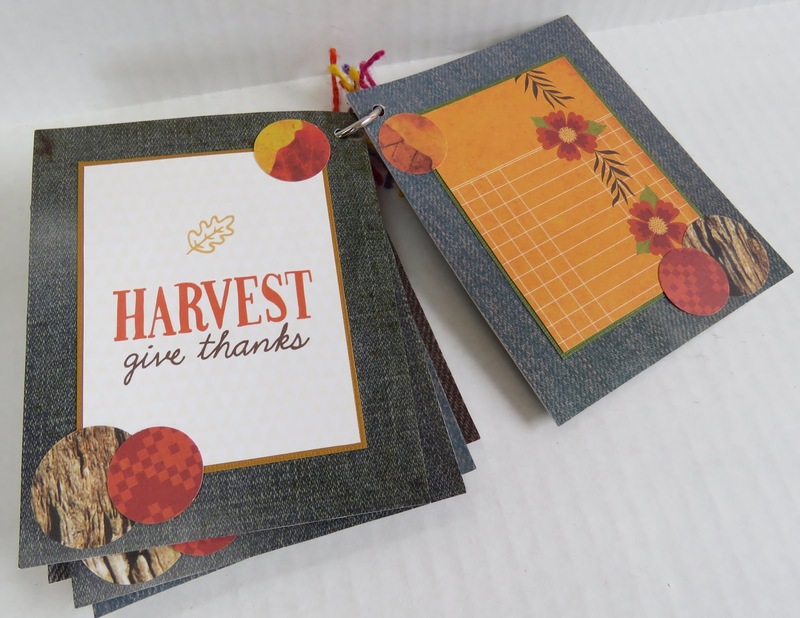 As we were putting our new fall line together for Stuff From Trees, I came upon those cards again. I fell in love with their colors and phrases, and suddenly I knew what I wanted to do with them. 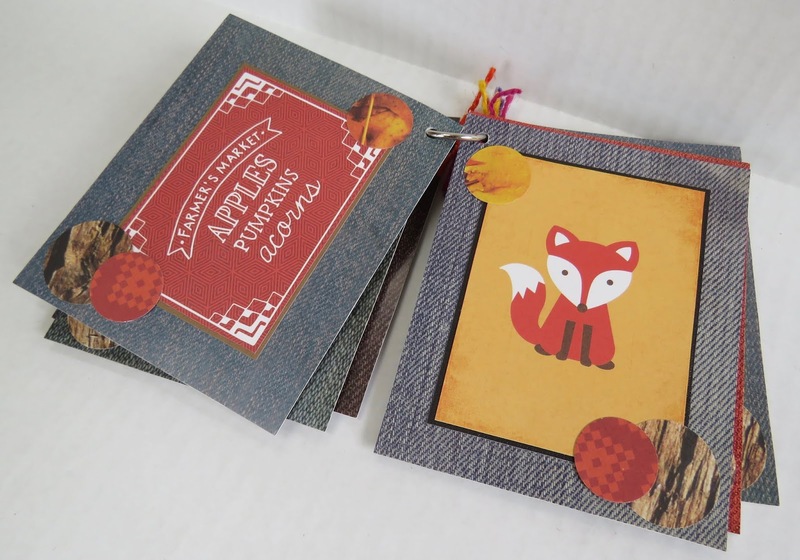 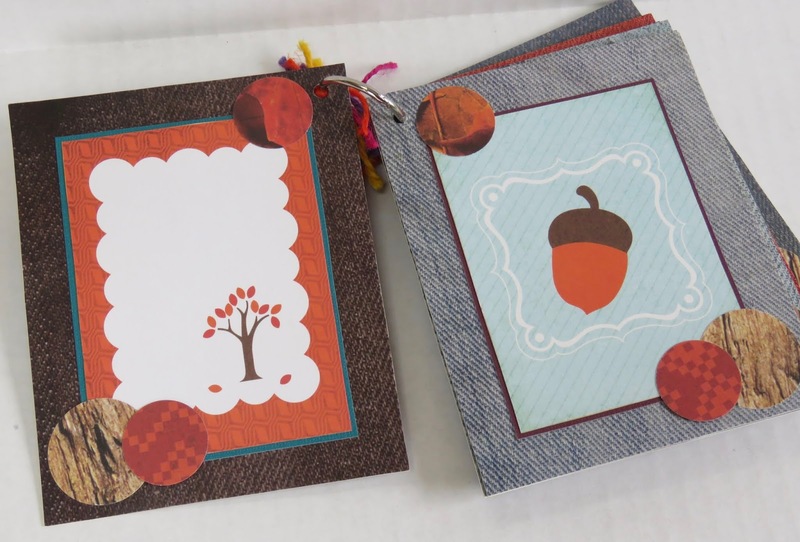 This Fine Fall Day mini album is the perfect way to showcase some beautiful images that you wouldn't normally use somewhere else. 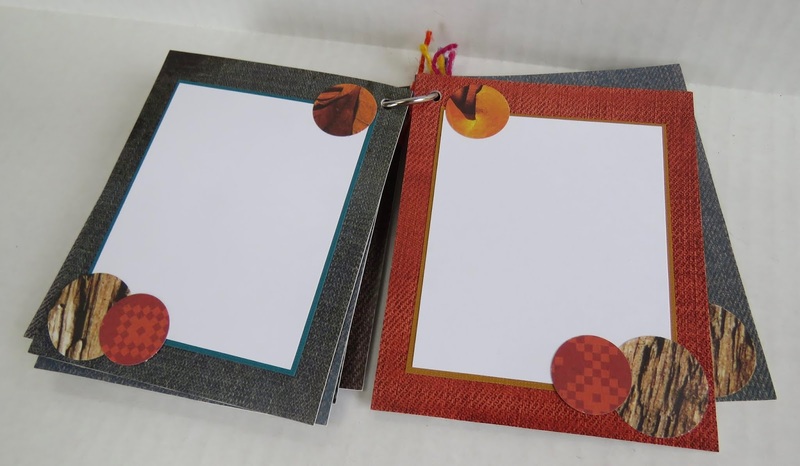 Each page is accented with punched circles, and the book is held together with a twin-wrapped book ring. Inside are all those gorgeous images. 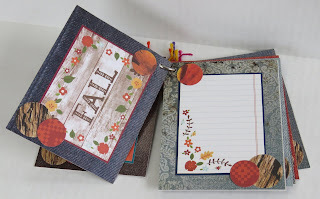 And several journaling pages for personal thoughts, memories and photos. 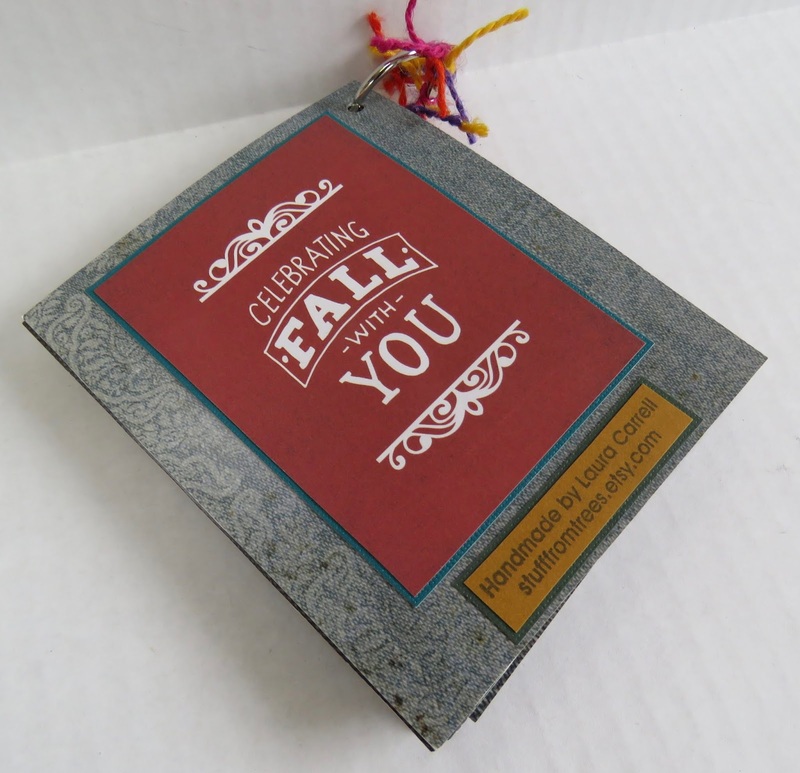 If you fell in love with this fall album, or you'd like to see the rest of the fall collection, just head over to our Etsy shop. 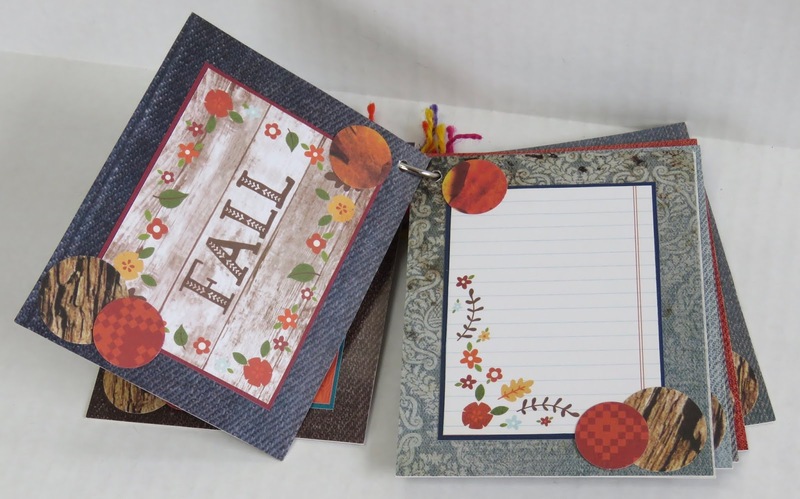 We love custom orders, so just message us and let us know how we can personalized a fall gift just for you.